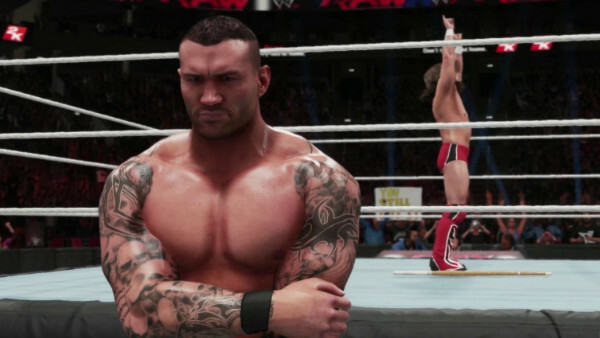 That 2K have done such a piss-poor job with Randy Orton's face in this year's game us almost unfathomable. As one of WWE's most valued and decorated stars, you'd think the developers would put extra effort into making 'The Viper' look as close to his real-life self as possible. 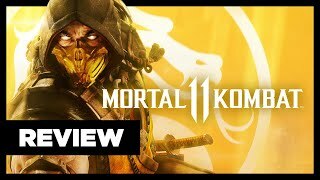 Instead, they've delivered a borderline photo-realistic body, accurate attire, and a face that looks like a pitbull sucking on out-of-date lemons. 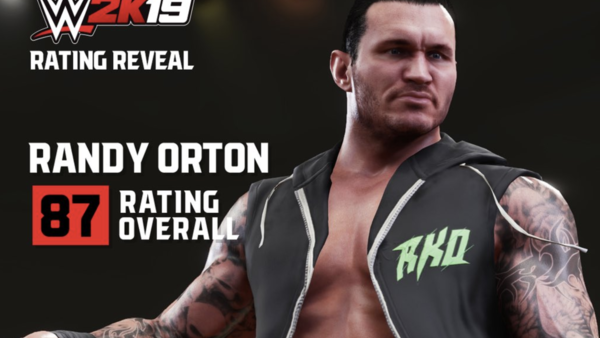 There are two versions of Orton in 2K19, and the Randy of 2013 suffers from similar problems. The man's head must be incompatible with the game engine. That's facetious, but how else do you make such problems with a guy who's been a cornerstone of WWE programming for well over a decade, and has few equals in terms of prestige and reputation?